We've started building a series of posts on the work of Evie Shockley, a poet and literary scholar. She is the author of the volumes of poetry the new black (2011), a half-red sea (2006), and The Gorgon Goddess (2001). She is also author of Renegade Poetics Black Aesthetics and Formal Innovation in African American Poetry (2011). Her writings have appeared in several venues, including Callaloo, A Broken Thing: Contemporary Poets on the Line, Poets on Teaching: A Sourcebook, and Black Nature: Four Centuries of African American Nature Poetry. Shockley teaches literature at Rutgers University. 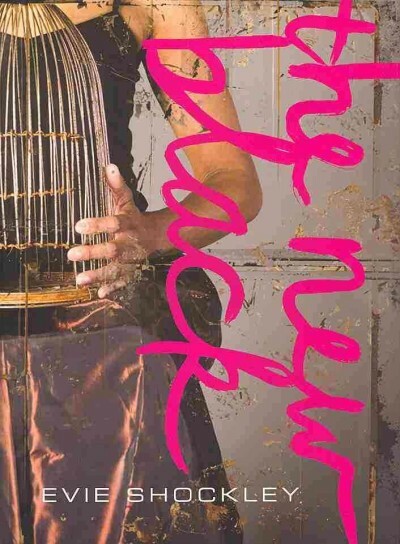 • August 21: What if poet Evie Shockley is a Sci-fi writer? • August 22: Evie Shockley's "improper(ty) behavior"
• July 1: Evie Shockley's "ode to my blackness"